Preview of Virtual Reality exhibition. The World’s First Fully Immersive Virtual-Reality-Enhanced Exhibition at the Tretyakov Gallery. 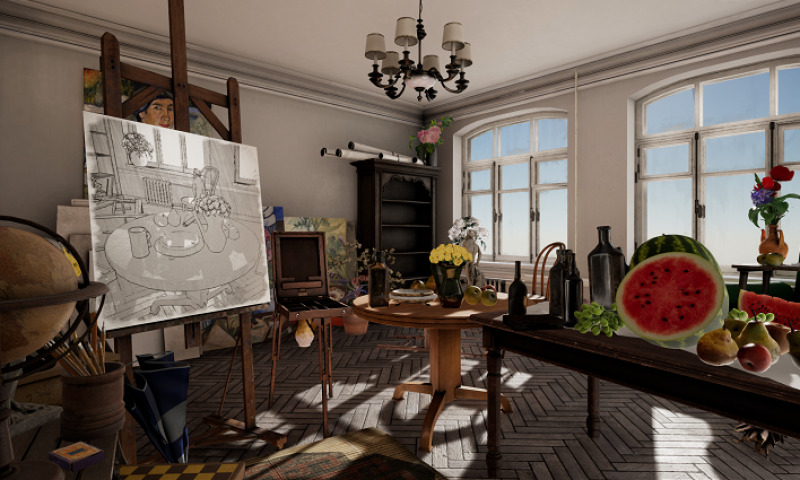 The State Tretyakov Gallery, in partnership with VRTech Group, is thrilled to announce the launch of the world’s first fully immersive virtual-reality-enhanced exhibition: ‘’Goncharova and Malevich: In Three Dimensions’’ celebrating the legacy of the founders of Russia’s avant-garde movement, Natalia Goncharova and Kazimir Malevich. Persons under 18 years of age; Russian and foreign students of Art and Architecture colleges and higher educational institutions studying in Russian Federation.